Join us for Sunday School every Sunday Morning at 10 am. 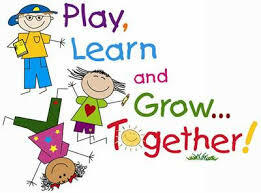 Children from 2-18 come together to learn, play & craft. We currently have 2 classrooms; one for preschool - grade 6 and another for grades 7-12. Sunday school teachers & volunteers hold clear criminal record checks (with vulnerable sector). There will be a New Year’s Eve sleepover for our youth on December 31st. Students must be registered with Darlene to attend. Youth can be dropped off at 6:30 pm Dec 31st and picked up at 9:00 am Jan 1st.